If we think back about the previous months leading up to WrestleMania 35, we are reminded of the constant dissatisfaction with WWE creative/Vince McMahon’s decisions of what we would see on television. 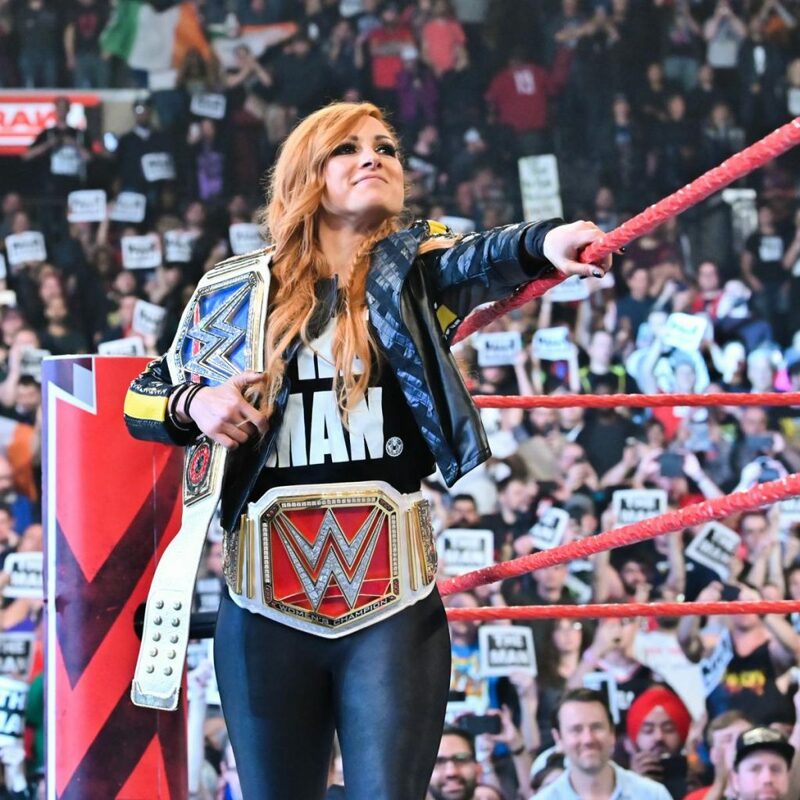 From Kofi Kingston being denied WWE title opportunities, to Brock Lesnar’s seemingly endless reign as the absentee Universal champion, to Asuka losing the Smackdown live women’s title just 12 days before the shows of shows, to Becky Lynch being suspended, reinstated and disrespected by the Authority… The list goes on and on, and as fans we had a reason to be upset. Y’all trying to feel good all the time?!? The fact is, if we got what we wanted as fans all the time, we wouldn’t appreciate moments like what took place at WrestleMania on Sunday night. Ok, #RawAfterMania wasn’t great this year, but we have KOFI KINGSTON AS WWE CHAMPION, we have BECKY LYNCH AS THE UNIFIED WWE WOMEN’S CHAMPION, and we have SETH ROLLINS AS THE UNIVERSAL CHAMPION. Ladies and gentlemen, at WM35 we won! So, as it pertains to the night after on Raw, everyone please calm down.